Lanikai Brewing Company, the original Kailua, Hawaii brewery focused on creating authentic, island inspired Hawaiian craft beer, has been awarded the distinction of being named as one of the top craft beer breweries in the world by Lonely Planet Food in their newly-released guide book, Lonely Planet’s Global Beer Tour. Featuring breweries in 32 countries and across five continents, Lonely Planet’s Global Beer Tour selected just 36 U.S. breweries from a pool of over 5,300, putting Lanikai Brewing Company in the top 1% of U.S. breweries represented. Compiled by Lonely Planet’s community of beer-loving travel experts, Lonely Planet’s Global Beer Tour helps thirsty travelers discover the world’s most authentic and delicious brews, and recommends other local highlights, including museums, galleries, hikes and bike rides nearby. At just over two years old, Lanikai Brewing Company is continuing to make a name for itself amongst the best in the world in large part due to the attention to detail and the passion for the art of craft beer brewery from the brewmasters. 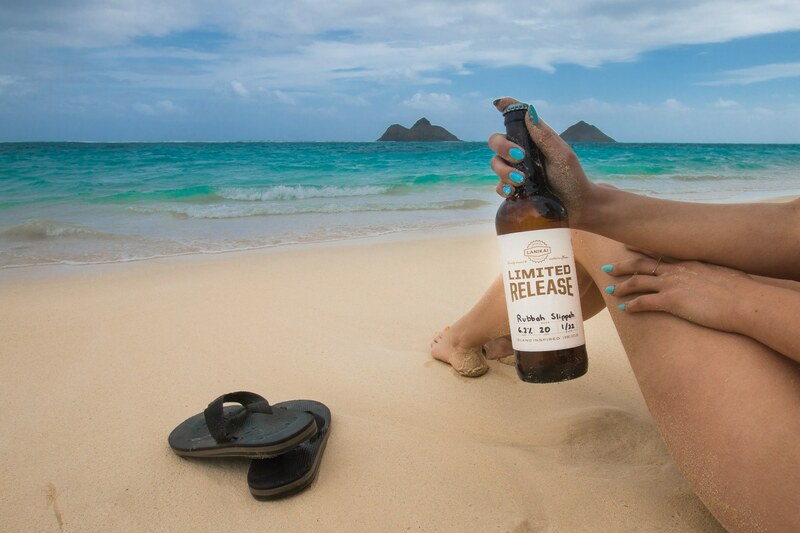 With a focus on using exotic and limited ingredients sourced locally within Hawaii, the Lanikai Brewing Company team creates authentic, island inspired Hawaiian craft beer by foraging on the islands and working with local farmers. The news of inclusion in Lonely Planet’s Global Beer Tour is the latest in a series of achievements and accolades for the Kailua based Brewery. For the latest information on new beer releases and upcoming events, please visit Lanikai Brewing Company on Facebook and Instagram, or stop by the tasting room for samples and growler fills. Aloha! Lanikai Brewing Company is an island-inspired authentic Hawaiian craft beer company making 100 percent of our brews here in Hawaii. We take our cues from premium, local, rare, and exotic ingredients found across the Pacific to bring you bold and flavorful beers that you will find nowhere else. Pour a nice solid head to breathe in the flowers and fruits, the same aromas carried by our gentle trade winds. It’s paradise in a bomber bottle, best shared with friends. Lanikai Brewing Company is a community-based brewery, with a tasting room overlooking the production floor. Open Thursdays and Fridays between 4-9pm and Saturdays and Sundays between 12-6pm for samples, growler fills and bottle sales. Lanikai Brewing Company is located at 175 Hamakua Drive, Kailua, HI 96734.